Although we’re still in the dead heat of summer, it won’t be long before the fall season rolls around. With this in mind, it’s time to start planning for the future. As far as your home is concerned, you’ll want to make sure you have a humidifier in place as the warm air gives way to cooler fall temperatures. While these are some of the primary benefits of using a humidifier during the winter months, there are many others you’re sure to come across. If you’ve never used a humidifier in the past, it’s simple to get started this fall. You have two options: a whole house humidifier, which is typically installed by a professional, or a portable unit. The advantage of a whole house humidifier is that your entire home receives the benefits, not just one particular space. However, if you don’t have a whole house humidifier and don’t want to pay to install one, moving a portable unit from room to room can have the same impact. There are plenty of warm months ahead, but time has a way of flying by. Don’t wait until the cold weather is here before you learn more about the benefits of a humidifier. If the time comes to install a new furnace in your home, it’s only natural to compare all your options. 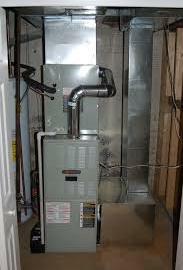 In addition to different models, you may find yourself considering a used furnace. While this sounds like a great idea – as it can save you some money – you’ll want to think twice before you go down this path. You’re taking a risk with it breaking sooner rather than later. With a new furnace, you know just what you’re getting. But with a used unit, you could run into issues sooner than you ever thought possible. You don’t know the history. 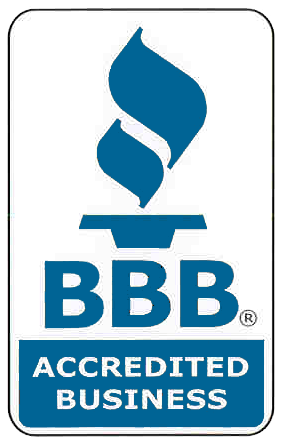 Even if the furnace has been repaired and is ready to provide high quality service, you still don’t know the history. Subsequently, you once again have to worry about a breakdown. Lack of parts. Depending on the age and model, you may find it difficult to locate replacement parts in the event that something goes wrong. With all this in mind, you’re better off contacting an HVAC professional to learn more about the many new furnace models that are available. Once you have one of these installed, you’ll feel much better about keeping your home warm in the most energy efficient way possible. When it comes time to turn your furnace on, you may begin to worry about the impact it will have on you and your home. While there’s no denying the fact that your furnace can keep you warm, you may have concerns about the effect of the dry air on your health (among other things). Controlled humidity level. With a whole house humidifier you have the ability to control the humidity level in your home. You never have to second guess this. Forget about using portable humidifiers. A whole house humidifier allows you to add moisture to the air in your entire home, not just one room. Improved health. Without a humidifier, you may run into sinus problems, nose bleeds, dry skin, and more. Is that something you want to risk? While these are far from the only benefits of a whole house humidifier, they are definitely among the most important. If you have a whole house humidifier, make sure you use it. If you don’t, make sure you consider installing one. Soon enough, you’ll realize that it’s doing big things for you and your home during the cool fall and winter months. It may not be the most exciting home improvement project to tackle, but there could come a point when your home requires a new furnace. System type. Do you require a packaged system or split system? This is best left to a professional. Fuel source. There is more than one type of furnace, with gas, oil, and electric among the most common. 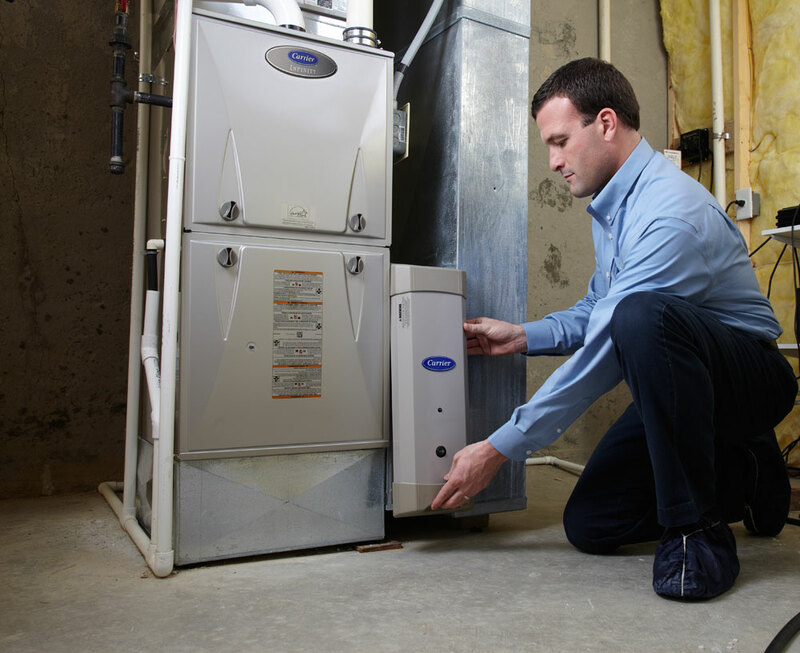 What type of warranty comes with your new furnace? This is a good question to ask, as you never know if something could go wrong in the future. An energy efficient furnace is one that will save you money. You never want to overlook the importance of this detail. It goes without saying that you want to get a good deal on your new furnace. It also goes without saying that you want to get what’s best for your home. Pricing is important to most people, so make sure you compare several options. With all this mind, it’s easy to see how difficult it can be to purchase the right furnace. If you need any assistance, you’re in the right place. We can help you select the right furnace for your home. From there, we’ll also complete the installation process for you.